Our younger guests will not be short-changed, either. Who has not dreamt of becoming a proper princess or a noble knight? 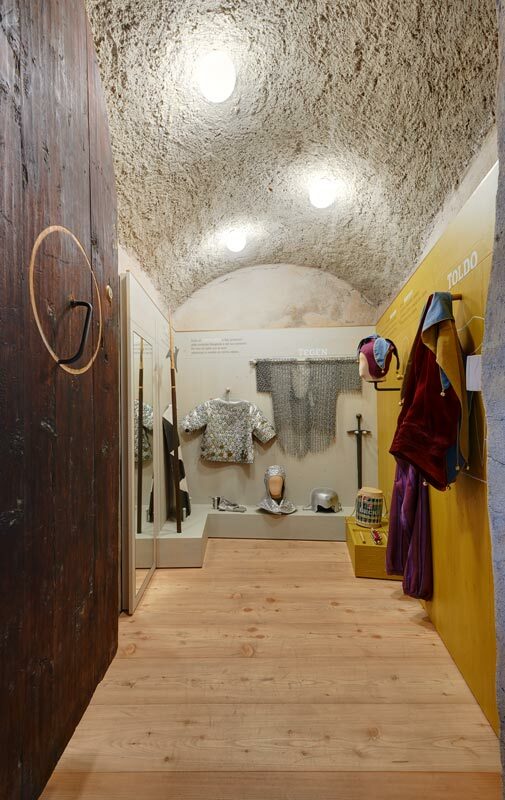 The Children’s Castle offers youngsters the chance to slip into different roles and delve into the distant past. All they need is a crown, and they are immediately transformed into a prince or princess! This is where children’s dreams come true. Enthusing young people for the world of museums. 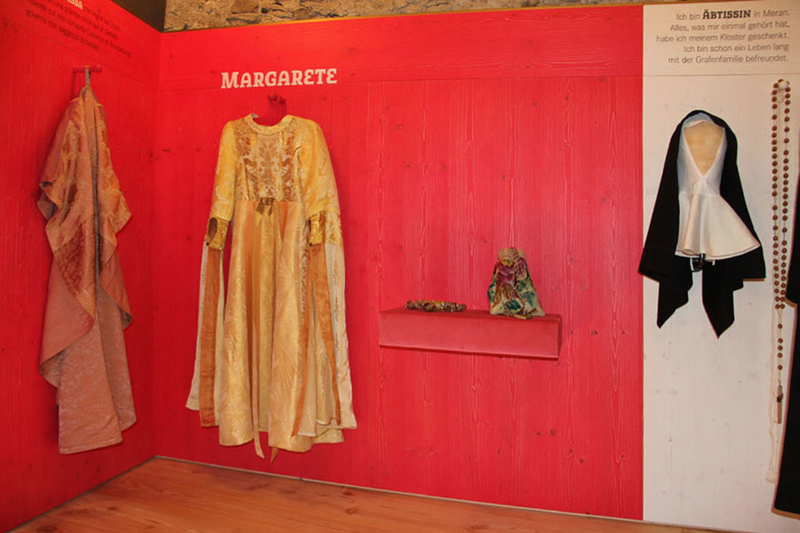 This was the aim of the theme for the year 2015, “Young & Museum”, organised by the Museum Department in joint sponsorship with the South Tyrol Museums Association. 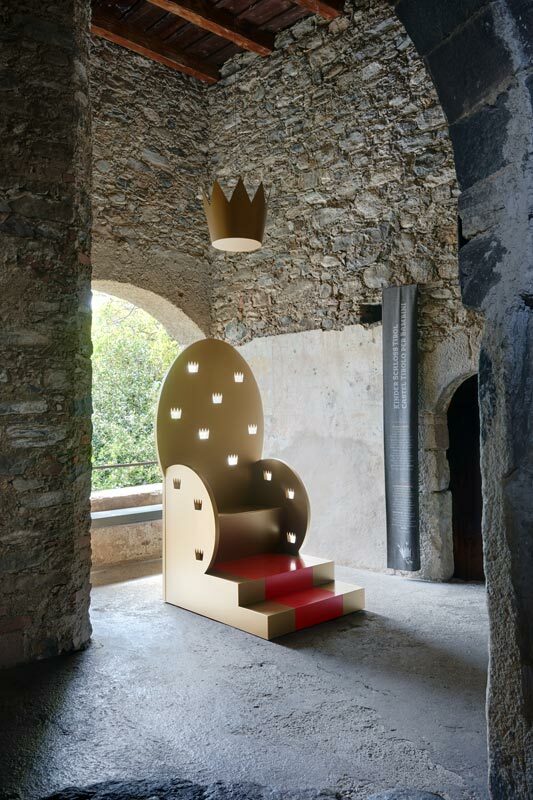 The project encompasses the full spectrum of museums in South Tyrol. 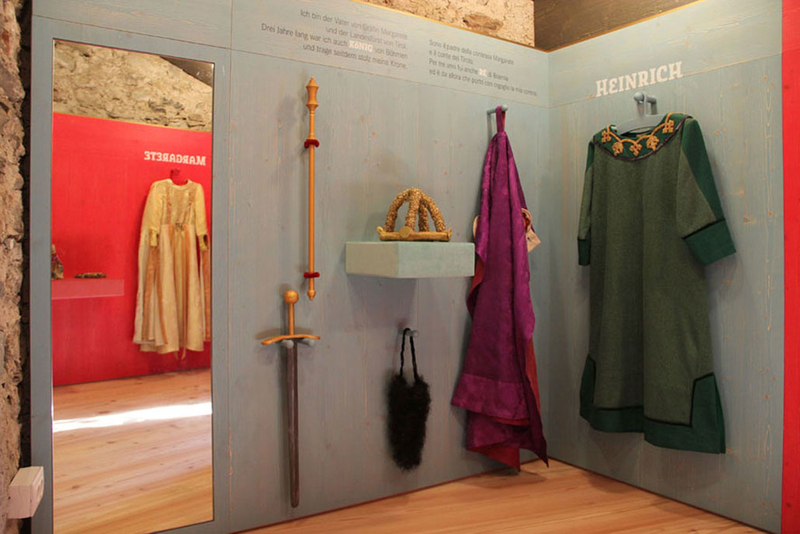 The full range of events and activities on offer along with all other offers for families, children and young people, are detailed on the new and constantly updated internet platform “Young & Museum”, with clear indications for age group suitability and adapted for mobile devices such as smartphones.